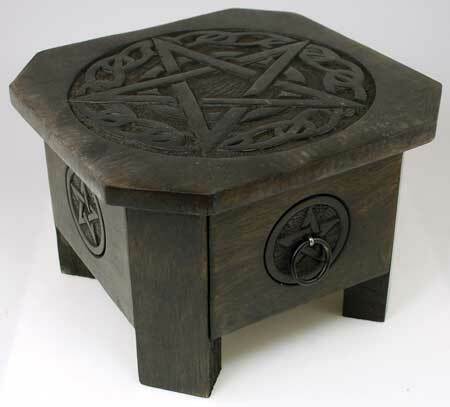 Pentagram Tiny size 8 [JRPT8] - $14.95 : Magickal Products, Crystals, Tarot Decks, Incense, and More! This delicate ring features a solid pentagram at its center, accented by a spiraling rope design that works down both sides of the band. Size 8.